If you live in Worcestershire, you could change a young person’s life by becoming a foster carer. Whilst previous child care experience is desirable, it is not essential as full training will be provided. When you become an approved foster carer, you will also receive 24/7 support from your own allocated social worker. When a child is placed with you, you will also receive a professional carer fee. The Foster Care Co-operative (FCC) work closely with Worcestershire County Council in order to support the need for foster homes in the region. When it comes to providing foster care, we’re different. 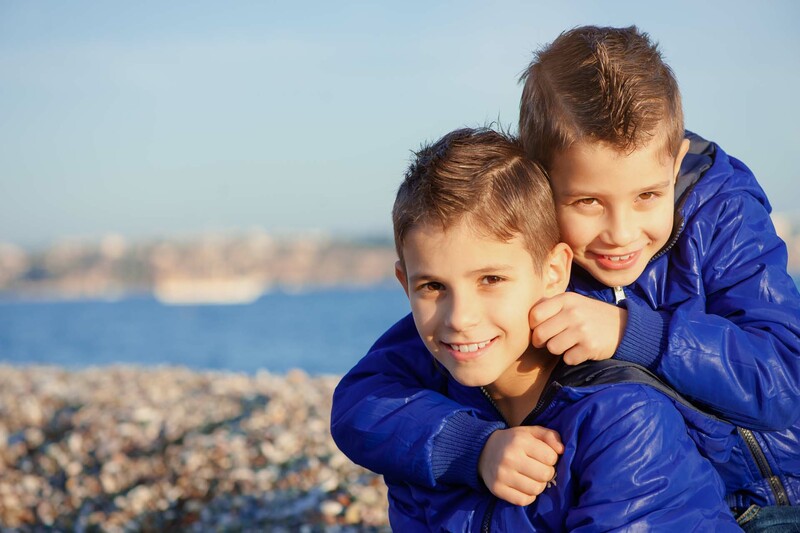 We are the only not-for-profit fostering organisation operating as a co-operative in the UK. Not only do we listen to our staff, carers and children – we act on suggestions for change and improvements where appropriate. We also reinvest any surplus income after expenses into providing more foster care support and training. This is how foster care should be. Our head office is situated in Malvern, Worcestershire – and the county is overseen by one of our Operational Managers. A team of social workers ensure foster carers and the children they look after are fully supported. A lot of the training that we provide takes place at the head office in Malvern. We also run a number of foster carer recruitment events throughout the year within key venues, such as Crowngate Shopping Centre in Worcester. Could you foster in Worcestershire?